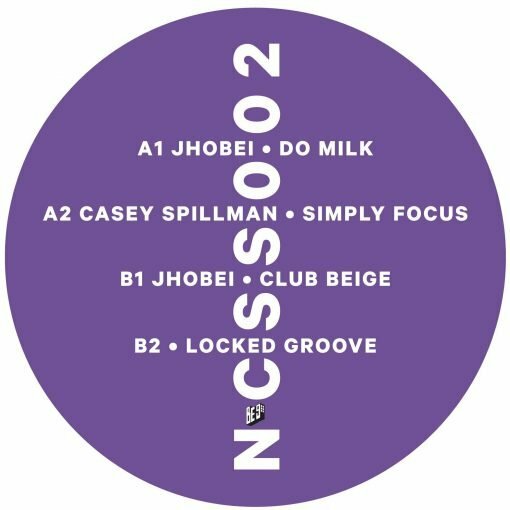 REPRESS ALERT !! 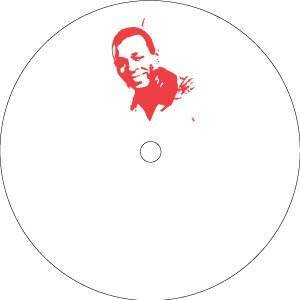 The sub label of Sukhumvit Records supports & connects talents from all around the globe. Sharing same frequencies is all what it is about. 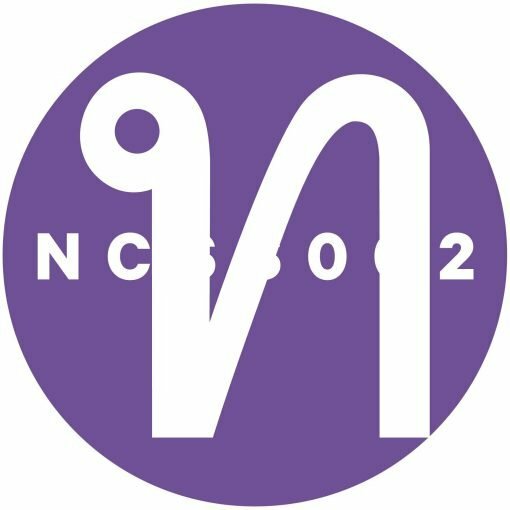 On NCSS002 you can find a secret funk track on the b side. Be9Vinyls. More items from " NCSS "